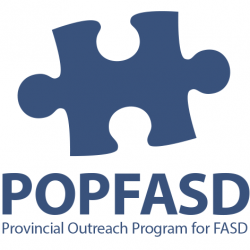 DSM-5 and FASD Explained: Thank You POPFASD! Our friends at the Provincial Outreach Program for Fetal Alcohol Spectrum Disorder (also known as POPFASD) just posted a video of Dr. Christine Lilley explaining the ins-and-outs of diagnosing a Fetal Alcohol Spectrum Disorder (FASD) with the DSM-5 (the book that psychiatrists and psychologists use to diagnose mental health and substance abuse conditions). For reference, here is the FASD Elephant podcast about Preparing for an FASD evaluation. Comment below on how this helps you understand how the DSM-5 makes an FASD diagnosis or what questions you still have.